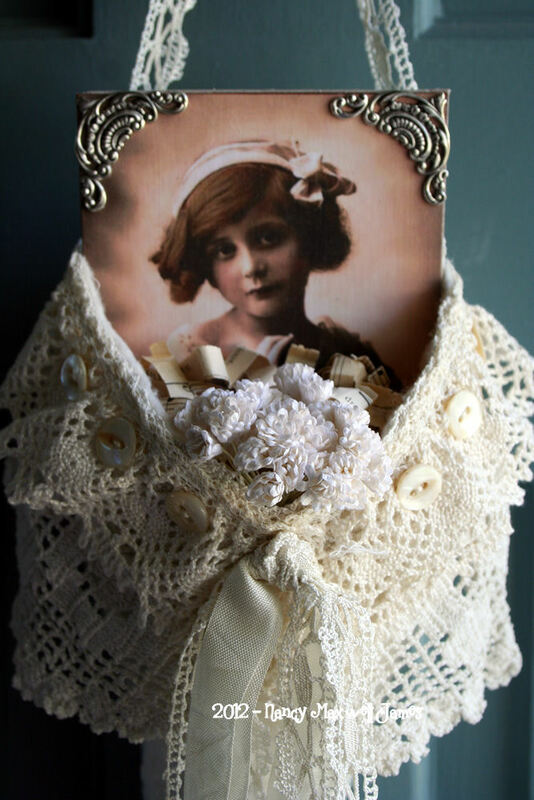 This fabric cone was made using organic batting, vintage/antique laces, collage image, oodles of mop buttons and seam binding. Last week I was hiding out in the air since we hit record temps again. Although on Tuesday, I made a very spur of the moment trip up north. The temps where more than 20 degrees cooler and for 2 days we were able to escape the awful heat here. My brother also went in his own car and we stayed in Mackinaw City, my favorite place on earth. The Bridge, water and clean air…what more could I ask for? Hubby couldn’t do much since his knee surgery was only 3 weeks ago. 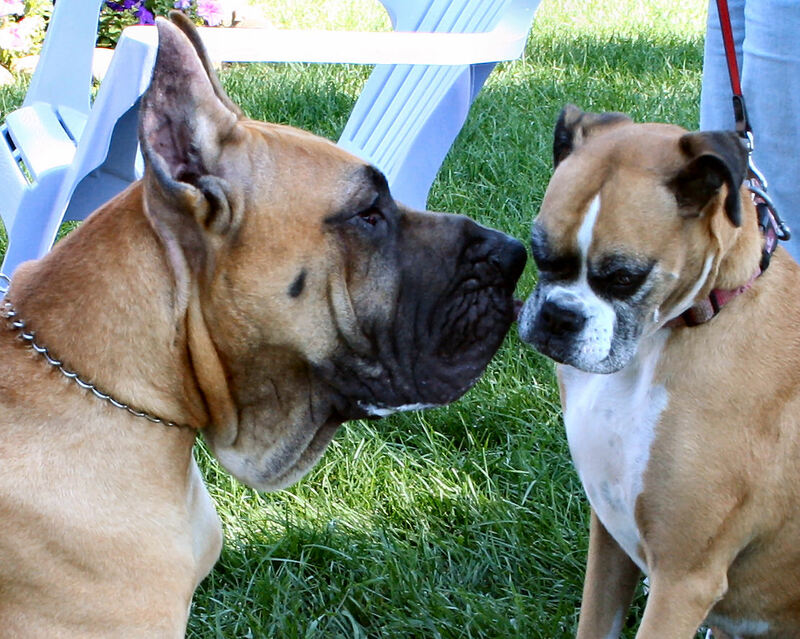 Hailey met a Great Dane named Brutus…I have never seen one in real life up close. WOWSERS! they are big! 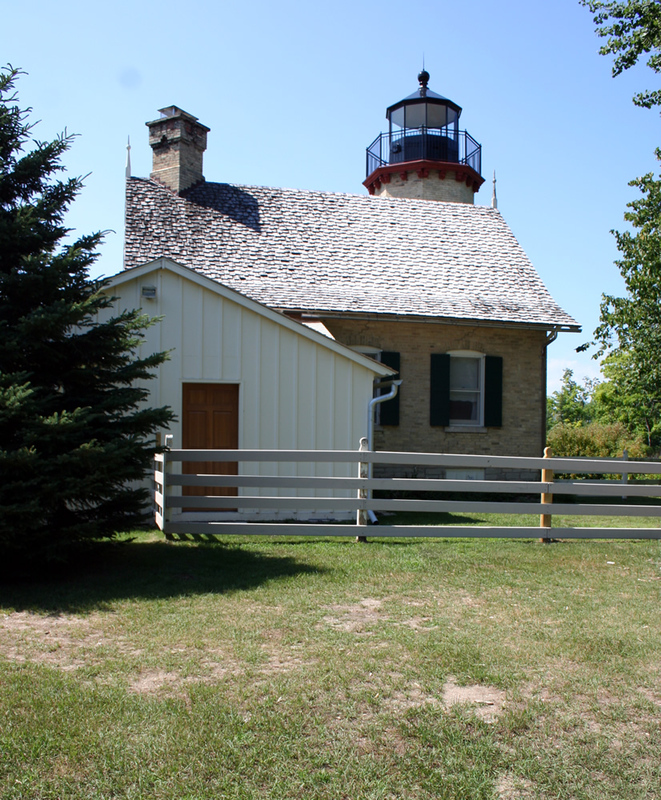 I did get to see McGulpin Lighthouse which opened to the public again in 2009. I couldn’t climb the tower (vertigo problems) but, my brother and I hiked down the trail about 1/4 mile to Lake Michigan and saw the amazing bridge. This will be my only little vacation this year most likely, but I am so grateful we were able to do it. More medical tests coming for my brother the end of this month and doctor visits. I appreciate all the love, support and prayers during this time. Some days are easier then others…right now it is more the fear of not knowing. Oh my -your shabby cone is gorgeous Nancy!! Your photos are beautiful-hubby and I always thought Mackinaw would be a place we’d love to visit one day!Love your doggie photo too. I had 4 danes surround me at once when I was at the beach the other year-their owners were photographing them and I just HAD to visit-they were beautiful,gentle giants!Continued prayers to you and your family. Your cone is so pretty Nancy, I love it. 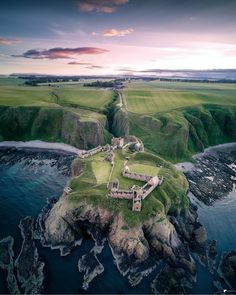 We have had rain, rain and more rain here inthe UK but it sounds better than the heat you are having. Yoy mini vacation looks lovely. I LOVE your piece, damn, I love all your creations but I cant say this enough! :) I hope your brother is going to be ok! Good luck! Oh wow Nancy sooo darling. Love your wonderful little hanger. 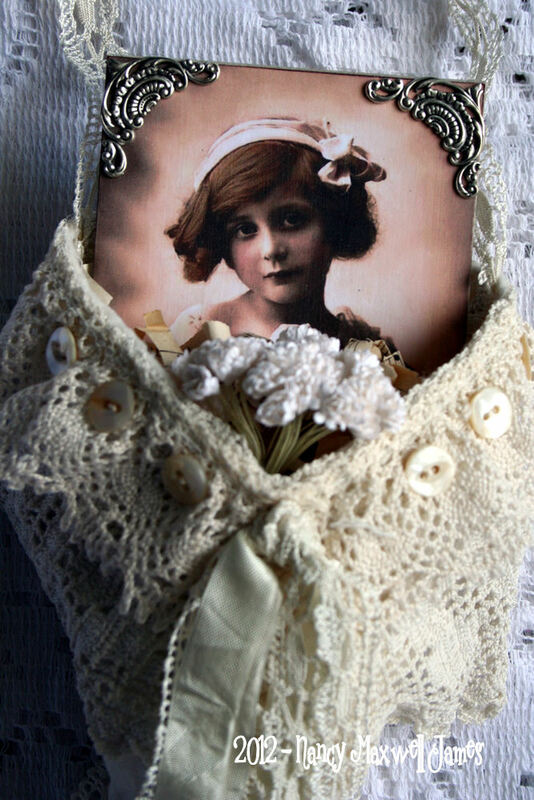 Hello dear Nancy, what BEAUTIFUL cone, love the lovely laces,and sweet image. The photo of Hailey and the BIG Dane is wonderful,and that place looks you made vacation so beautiful. I will also not have any real vacation this year! 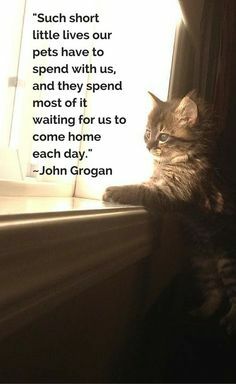 Thinking about you, and your brother, and sends you HUGS. Love this cone…I’ve just been thinking I need to make a couple myself for gifts. Mackinaw looks beautiful, even if only for a short time it was worth it yes? Best wishes for your brother. 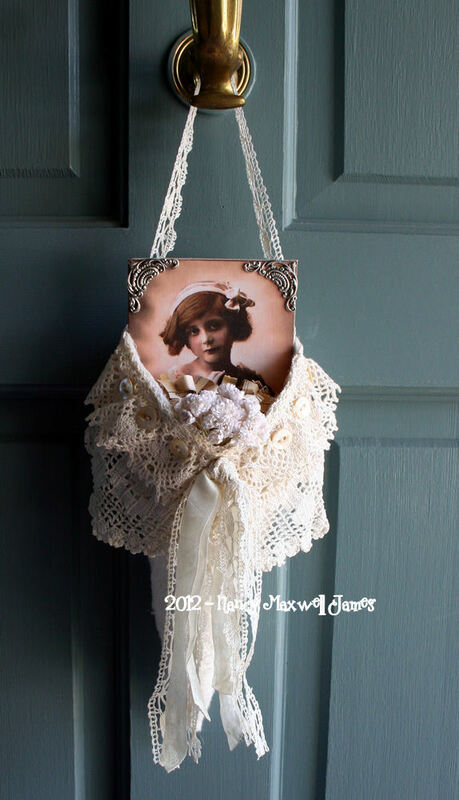 Dear Nancy what a most dreamy cone – I love the way the doily drapes down and that is such a sweet image – gorgeous! I am so glad that you had a chance to have a little break to the beach and to see McGulpin lighthouse – a special time! It is awful when we don’t have the answers we would like – sometimes we just have to let go and leave it up to Mr. God!!! Oh, Nancy – Your shabby cone is so beautiful! You sew the most beautiful fabric art! Your trip to the north seems to have been beautiful. I wish your brother all the best my dear. This cone is so lovley.I like everything that you do.Thank,s for the comments of my card. 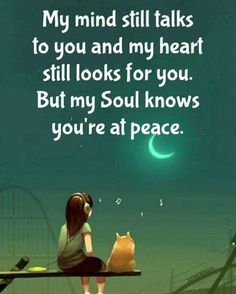 Dear Nancy, I’ll keep you and your brother in my thoughts and hope that he’ll be fine. I’m glad that you could take a break and escape the heat for a while. The cone is very beautiful! Pretty laces and MOP buttons always make me smile. Once again you have outdone yourself, your latest creation is beyond words, beautiful, amazing, wowser! 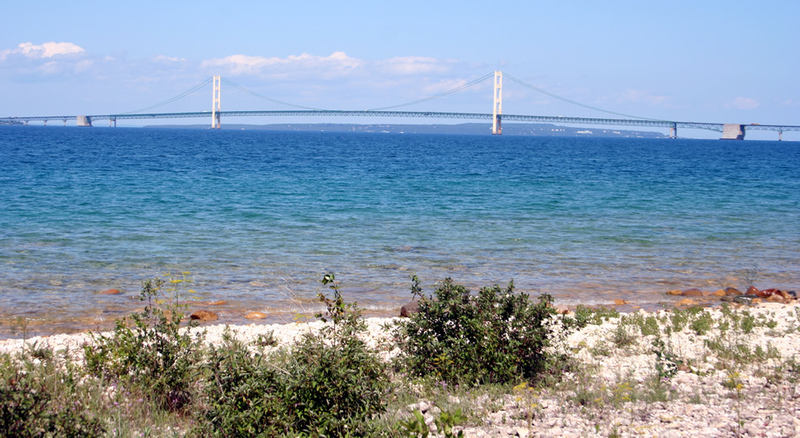 Soooooo enjoyed the pictures from Mackinaw City, I too have fallen in love with that area. Hi Nancy, Wow, what a lovely cone. I need to ask if I may what are mop buttons? I know little about sewing and this sounded so interesting! Your trip away looks so beautiful.